1. Feed Your Brain. Find Your Focus. 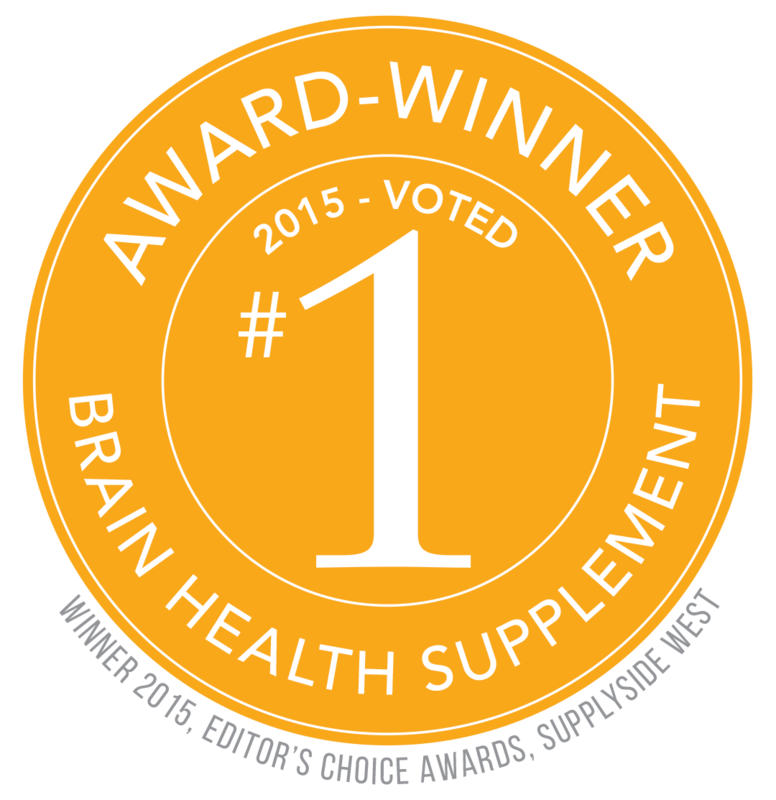 Replace your multivitamin with this award-winning Brain-Gut Balance formula. MicroNourish Core feeds your cells powerful nutrients often low in the modern diet that support better focus, mental clarity and calmer moods*. 2. Nourish Your Gut. Calm Your Mind. 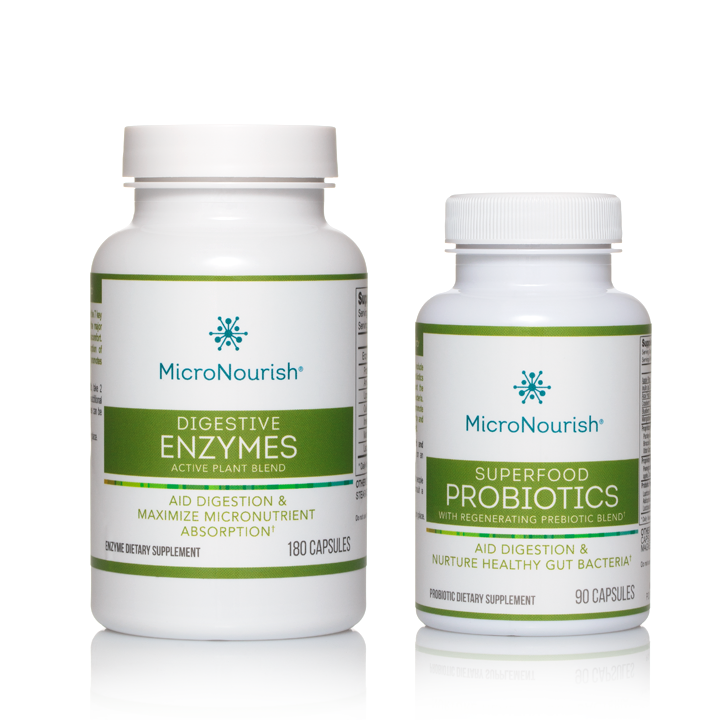 Add MicroNourish Active Digestive Enzymes and Superfood PRObiotics and PREbiotics to boost micronutrient absorption, ease digestion, improve your gut bacteria, and strengthen your brain-gut connection. 3. Track Success. Find Mind-Body Balance. 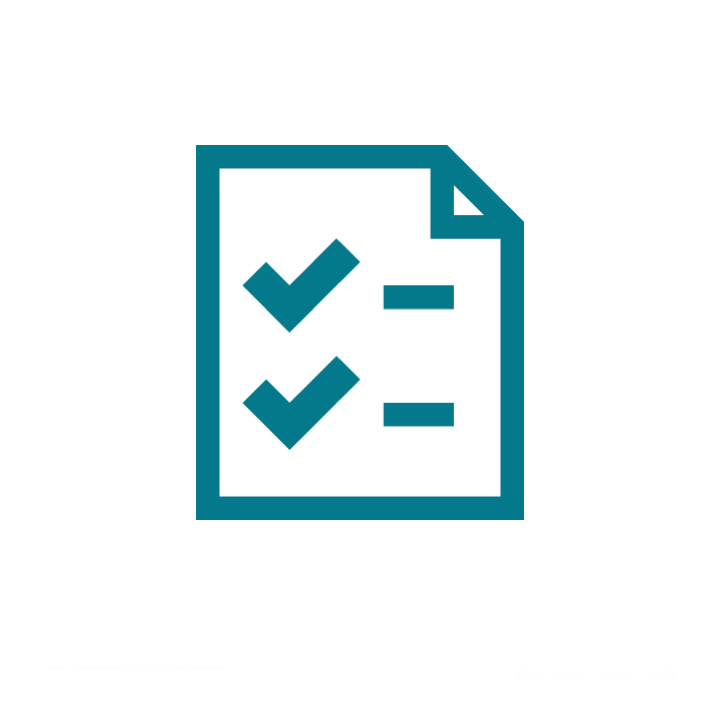 Mark your progress with MicroNourish Tracking Sheets, and join the MicroNourish Magazine community to learn lifestyle strategies, coaching tips, recipes and more to build your best brain and gut from the inside out. 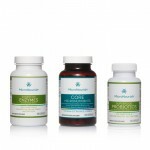 CHOOSE YOUR BRAIN-GUT BALANCE KIT. Free Shipping! To catalyze deep nutrition absorption, start with an 8-week loading phase. To move straight to maintenance, choose the monthly kit. 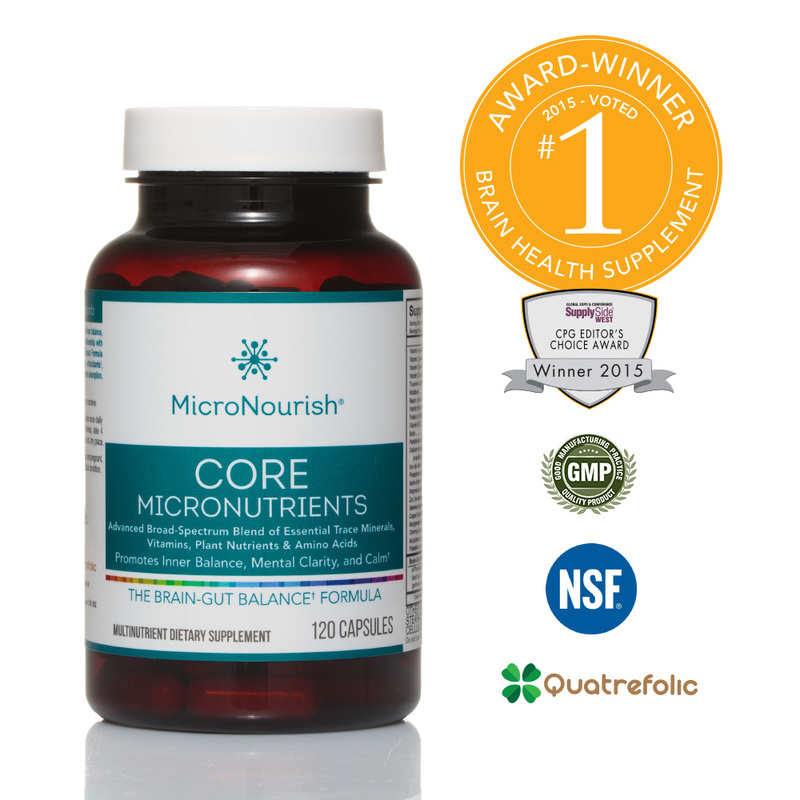 Please Note: Due to high demand, MicroNourish Core is currently on backorder, making the monthly kit unavailable until Dec 2018. 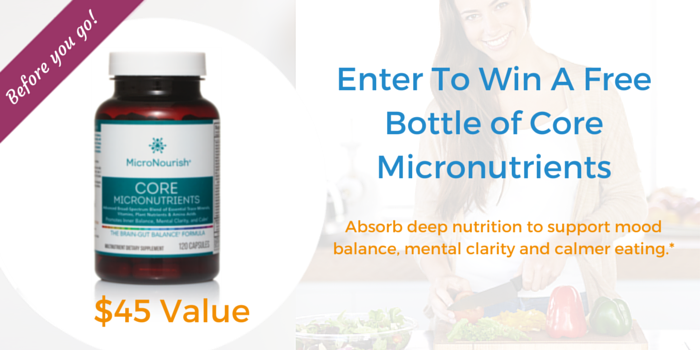 The MicroNourish System was designed to target brain and gut balance for stable moods, mental clarity and a calmer relationship with food. 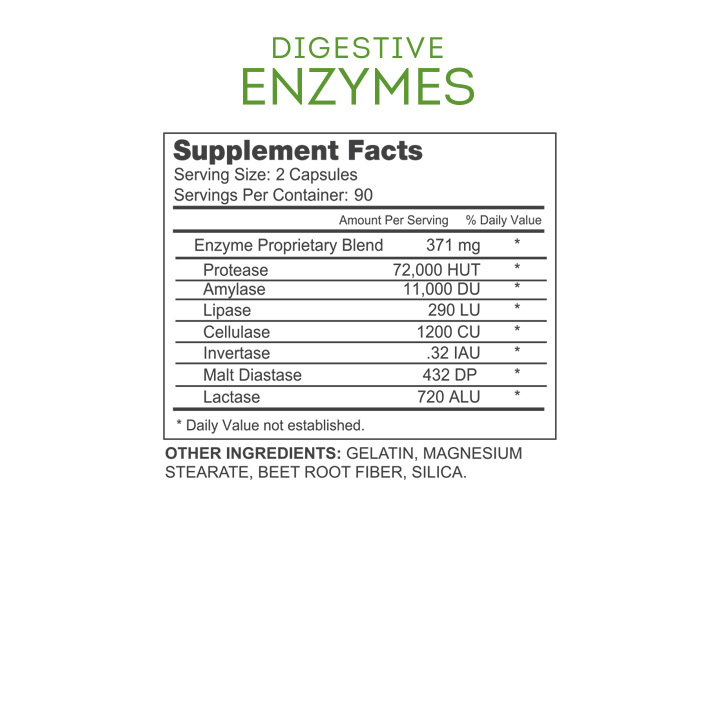 The three formulas work together to support achievement of deep nutrition and a balanced gut, no matter what you’re going through. 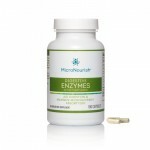 This kit includes 30 days of product at maintenance doses.